Meet the NUIT DE VERDUN, the 100 pieces Limited Edition of the LemonBurst, with a sandblasted black PVD case and a deep black enamel dial protected by a sapphire crystal. 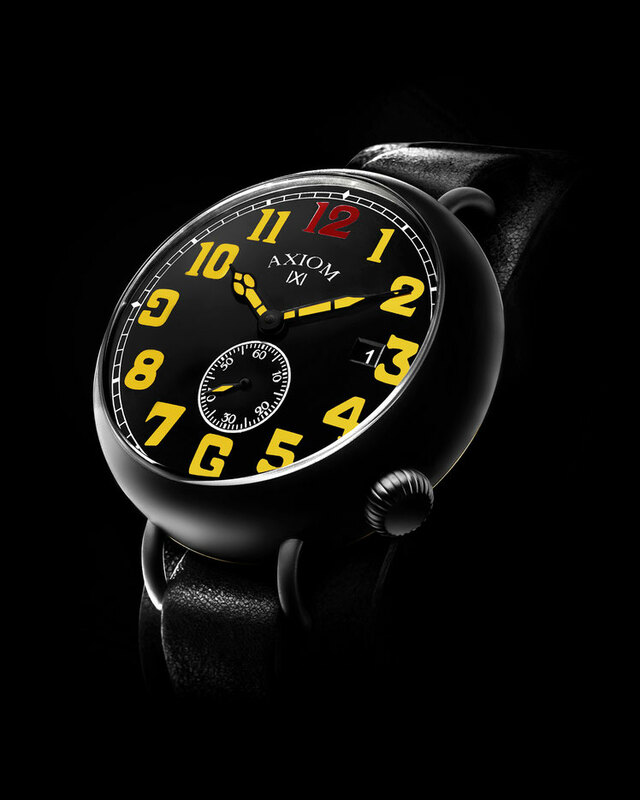 Named after the French victorious Great War Battle that shattered the world in 1916, this timepiece shares all the outstanding qualities with the standard LemonBurst but in an unique dark finish. Equipped with a 21 jewels, 21,600 vph Miyota 8218 unanimously reputed for its flawless reliability, the NUIT DE VERDUN is crafted from 316L stainless steel, while its two parts strap is made from selected black calf leather. 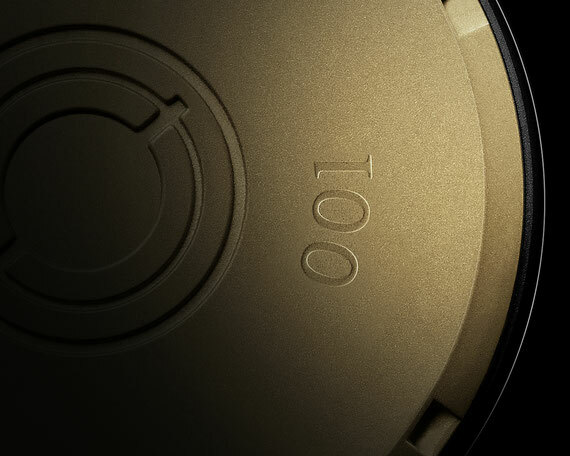 Water-resistant to 200 meters, each watch is individually serial numbered from 001 to 100.